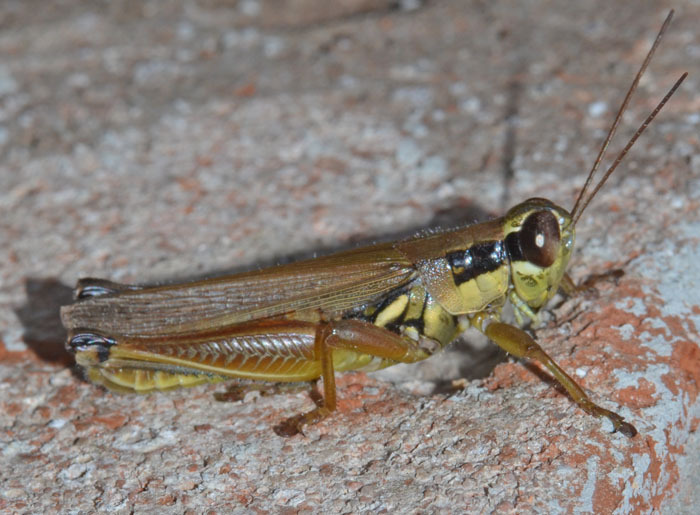 Paroxya atlantica (Atlantic Grasshopper) ♂. 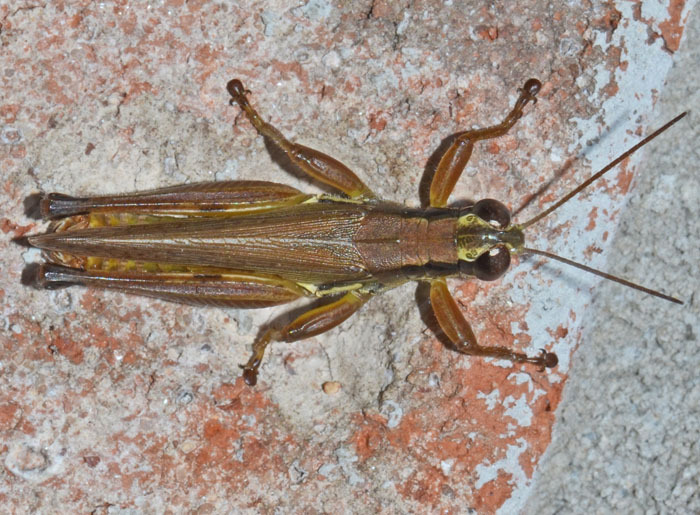 A spur-throated grasshopper with the lovely name Paroxya atlantica. Bugguide.net states "Evidence suggests that it may be limited to areas with sandy soils." Well, no sandy soils here, just heavy clay.